Welcome on our official site! 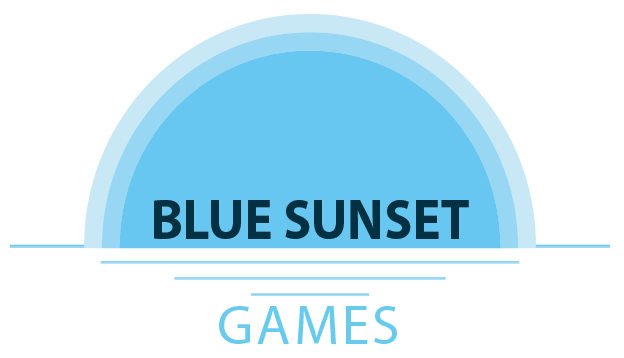 We are Blue Sunset Games, an indie studio that have a great passion for making games. Our aim is to bring tons of fun and action for our dear gamers. We are located in Gdańsk, Poland. Want to release a game with us? Have a game and want it published on Nintendo Switch? Xbox? PS4? No problem! Write to us with details on your project, planned release dates, engine used, etc. We have clear policies and fair apprach to developers, you won't regret working with us. 2017 Copyright © Blue Sunset Games | All right Reserved.